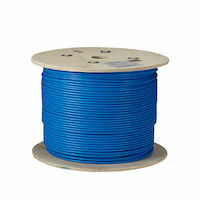 ETHERNET BULK CABLE. GUARANTEED FOR LIFE. 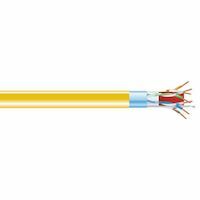 Our easy-to-use selector tool will help you find the cables you need. 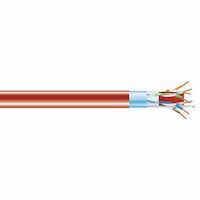 Find one of the largest selections in the industry of UTP and STP, solid and stranded CAT5e Ethernet network cable rated from 100-MHz to 350-MHz. Choose from multiple colors, lengths, speeds, and jackets. 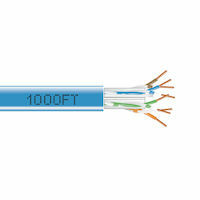 Premium GigaBase® cable is ETL Verified and HDBaseT recommended. 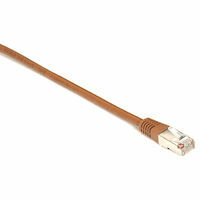 Find one of the largest selections in the industry of shielded and unshielded, solid and stranded CAT6 Ethernet network cable rated from 250-MHz to 550-MHz. 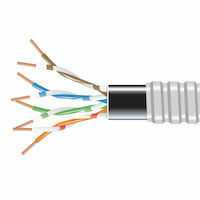 Choose from multiple colors, lengths, speeds, and jackets. Premium GigaTrue® cable is ETL Verified and HDBaseT recommended. The smart choice for your 10-GbE runs. 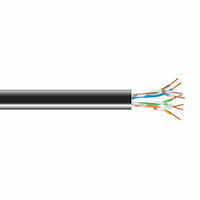 Choose from ETL Verified 650-MHz solid bulk Ethernet network cable. 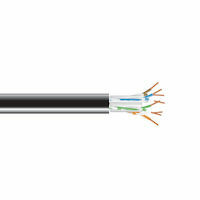 To eliminate ANEXT worries, choose 650-MHz F/UTP cable. 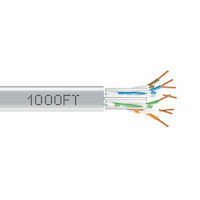 Both come in 1000-foot lengths, and are HDBaseT recommended. 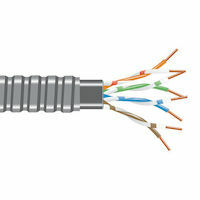 Shielded CAT5e cable for noisy data center and workgroup connections. Armored cable that resists the elements, crushing, and rodents. 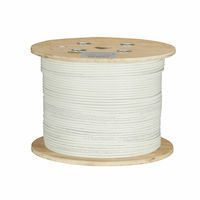 Heavy-Duty Outdoor-Rated CAT5e Solid Gel-Filled Bulk Cable - Non-Armored, 1000-ft.
Cable that resists the elements. This product replaces the C5EGF-NA-1000. Move to 10-GbE with this ETL Verified 650-MHz cable. 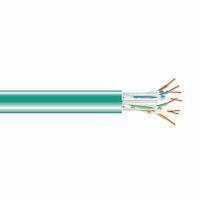 Eliminate ANEXT and power worries with CAT6A shielded, lp-certified cable.